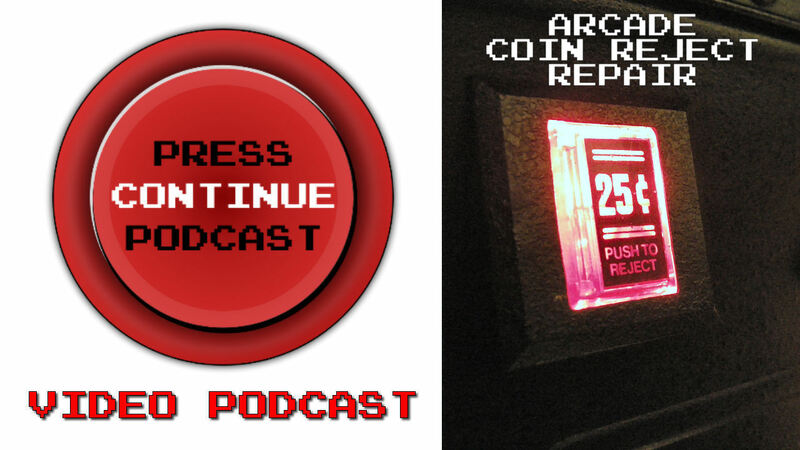 Press Continue Podcast host Adam teaches you how to replace and repair a Wells/Gardner coin reject button on an arcade cabinet. We also share tips on replacing and printing a new graphic on the button. Travel through time to save your friends and learn a little history of aviation in Time Pilot. 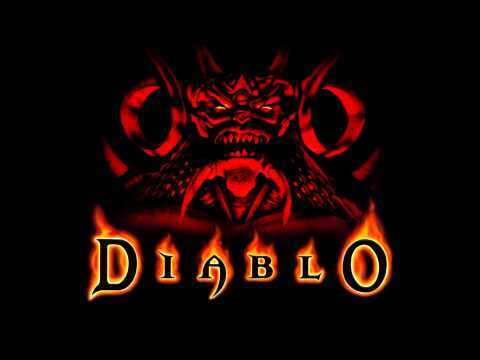 Will you save us from the alien invasion of 2001? I sure hope so. Brittany watches True Detective and figures out who has been burgling all of our time. Apollo Creed has a kid and Rocky is his trainer in the new movie Creed. Dwayne Johnson (The Rock) is going to be in a movie based on Rampage and Shovel Knight gets a physical release date.